Welcome to Bethville! 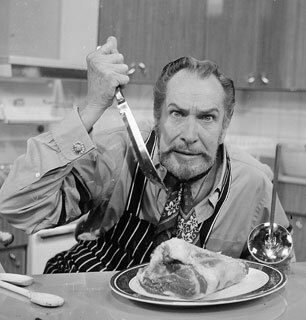 : Frightening Fridays: Terror is Coming! Frightening Fridays: Terror is Coming! I know you have all been waiting in anticipation for another month of terrifying Friday story time. So, starting Friday, October 1, be prepared for the return of Frightening Fridays, when I tell you a blood-curdling tale of fear so terrifying that you will cling to your teddy bear every night and hope that you do not slip into a dark abyss filled with nightmare bats, fear spiders, and people without working flashlights. Terror! Fear! Scary things! October 1 and every Friday until Halloween! Be there! So, what you're saying is that you're gonna scare my pants off? Okay, but I'll have to put on pants then . . .
do you take requests? i'd like to request a story featuring candy corn that, scarily enough, tastes good. @peach: I'll see what I can do.